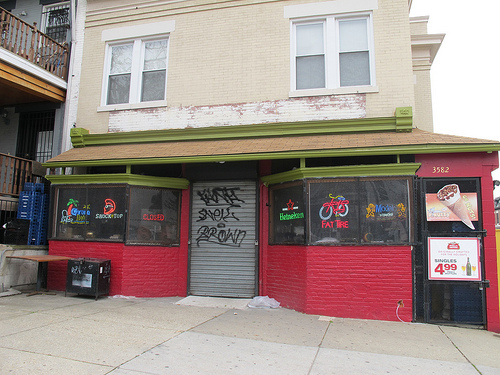 PoPville » Anyone Know What Happened to the Corner Store at 13th and Otis St, NW? You think you could Post something on the little corner store at the southwest corner of 13th and Otis? It has been closed for two days or so and I’m getting concerned. I love the store and the charming Ethiopian woman who owns it. One time she gave me a free meal when I complemented the wonderful smell of whatever was cooking. I hope the place will be open again soon. I think it may have been involved in the recent bust by the major narcotics unit of MPD. Anyone else know/hear anything?